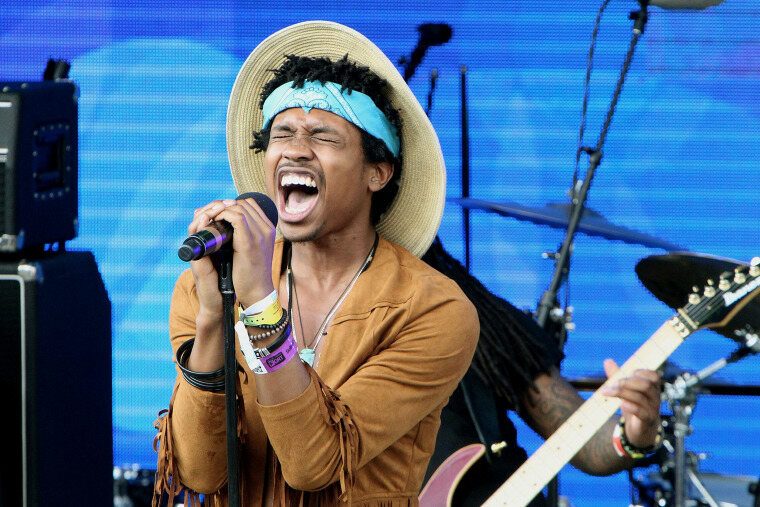 2014 was full of surprising success stories, but Raury’s stood out—unlike iLoveMakonnen, Dej Loaf, or Bobby Shmurda, who blew up and landed contracts on the strength of an undeniable smash, Raury got signed to Columbia records without a hit single. Instead he had his Indigo Child album, which ranged widely in sound and style, and helped create new collaborative opportunities: Raury appeared on SBTRKT’s excellent Wonder Where We Land and Donnie Trumpet & The Social Experiment’s Surf. Recently, he was named a member of XXL's 2015 Freshman Class. Now the young artist is backing with a new single of his own: “Devil’s Whisper.” It starts with a hand-clapped beat, a dingy-sounding guitar riff, and a massed vocal, as if the track was recorded during a porch sing-along. 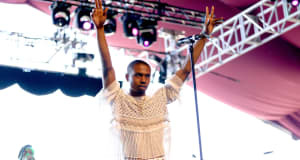 Raury reaches back to the blues traditions for his lyrics, singing from the Devil’s perspective: “Young boy, I can give you everything… I got taste and I got style/ I know the twists and turns to make your life worth while.” Later, the song incorporates electronic elements, and Raury switches into rapping. Listen to “Devil’s Whisper” below, grab it on iTunes tomorrow, and read FADER's interview with the singer.